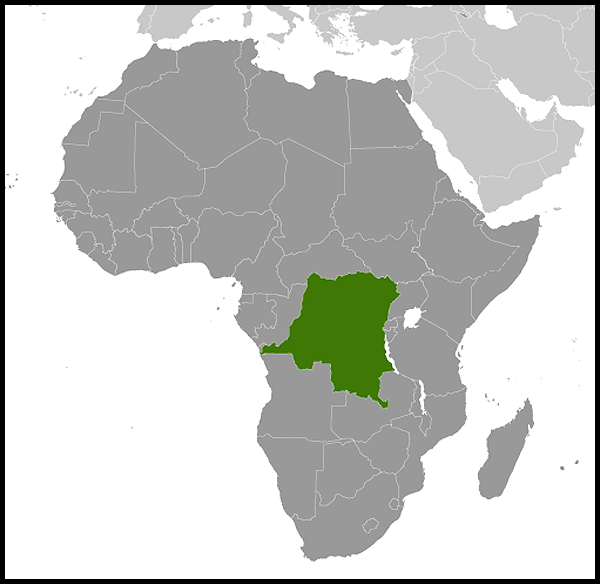 People: The population of the DRC was estimated at 71 million in 2011. 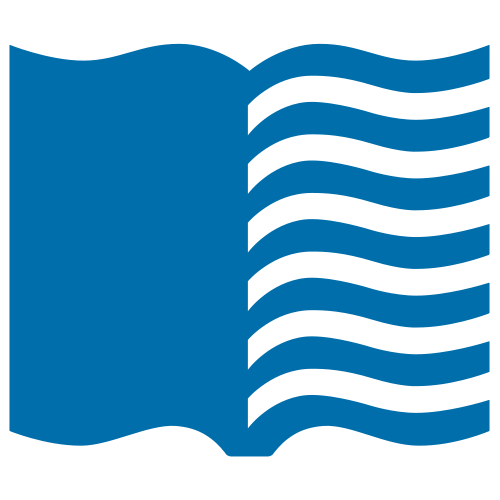 As many as 250 ethnic groups have been distinguished and named. Some of the larger groups are the Kongo, Luba, and Anamongo. 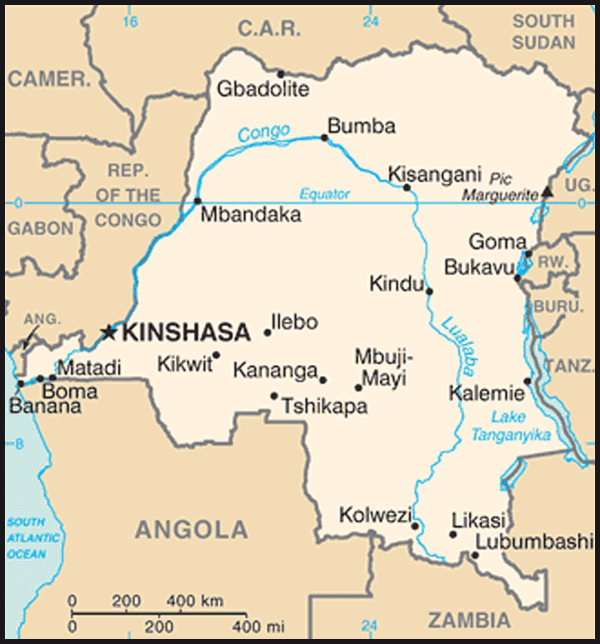 Although 700 local languages and dialects are spoken, the linguistic variety is bridged both by the use of French and the national languages Kikongo, Tshiluba, Kiswahili, and Lingala. International Relations: The DRC's relations with its neighbours were very poor between 1994 and 2005, particularly with Rwanda and Uganda. This was due to allegations of Congolese support for Rwandan and Ugandan rebel groups based on Congolese territory and to Rwandan and Ugandan military interventions into the DRC in 1996 and 1998. "One day Congo will explode": What now for the DRC's "president-elect"? What Now for the DRC's "President-Elect"?